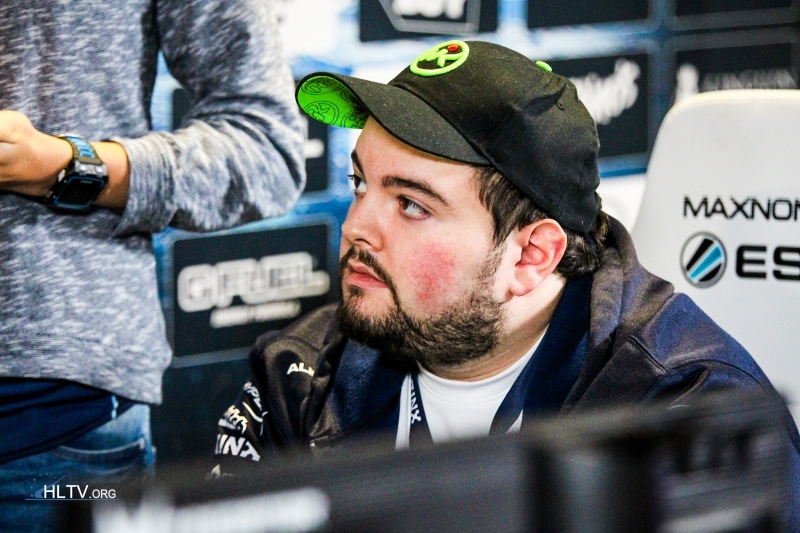 North American veteran Spencer “Hiko” Martin and Brazilian coach Luis “peacemaker” Tadeu have been added to OpTic Gaming’s roster for ESL Pro League Season 5. Spencer “Hiko” Martin has been linked with Liquid’s exit door since the recent signing of Peter “stanislaw” Jarguz from OpTic, which left the team’s roster with a total of six players. With the Canadian’s departure, OpTic lost their ingame leader, with team member Will “RUSH” Wierzba admitting that it would be difficult to find a player to fill that role. And it seems that the ELEAGUE Season 2 champions will make do with a coach, having brought in Luis “peacemaker” Tadeu, who had been looking for a new challenge after leaving NRG Esports over different visions about the project. Prior to his brief spell with NRG, peacemaker coached a number of top teams including Liquid during their incredible run at ESL One Cologne 2016. OpTic are expected to formally confirm the additions of Hiko and peacemaker soon, with the team due to face Selfless in the Pro League on Tuesday.